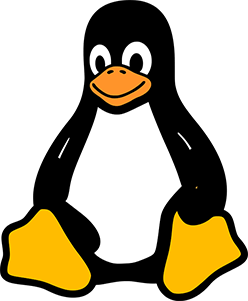 Hyve are Linux experts, supporting all distributions of Linux on our high performance cloud platform. Linux is the best known and most used server OS, modelled on UNIX. It’s an open-source operating system that’s used for demanding web environments. Linux supports a variety of programming languages such as PHP, Perl, Ruby and Python. Linux is the preferred OS for web servers, WordPress builds, Dreamweaver applications and MySQL databases. There are several flavours/distributions of Linux that we support. We offer Linux Server hosting on our ultra secure, high performance cloud platform. Our cloud servers are known for their speed, which is essential for demanding Linux servers. Resources can be upgraded easily to ensure that your server and applications run seamlessly. We offer management for Linux Server and have in-house experts who are on hand to offer support.